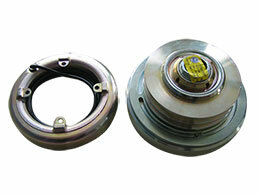 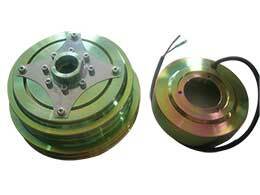 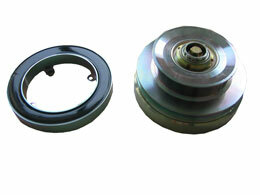 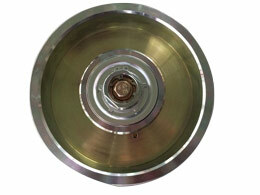 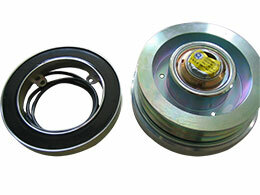 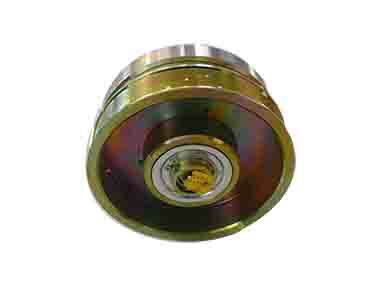 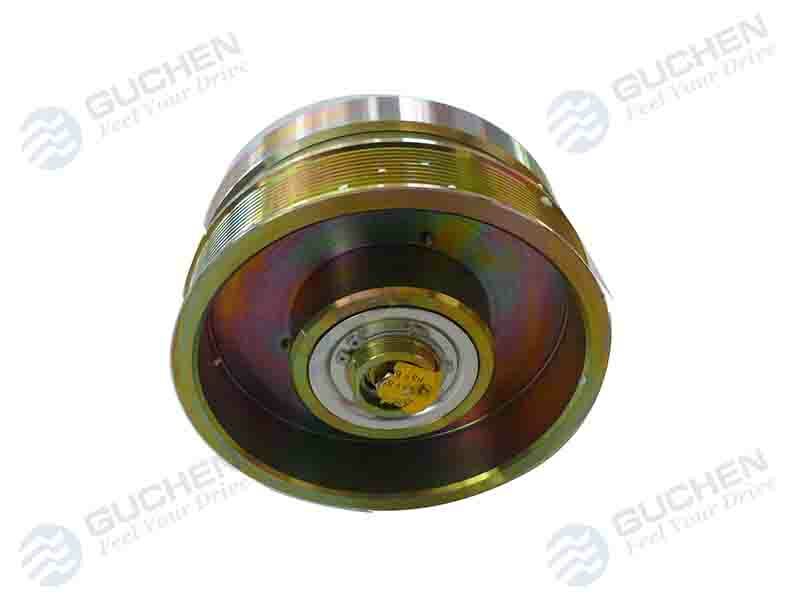 LA16.0140Y 10PK 228 electromagnetic clutch. 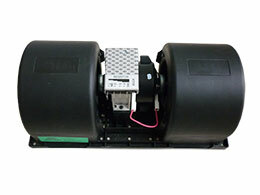 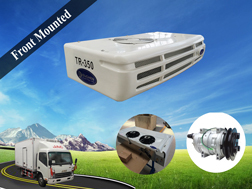 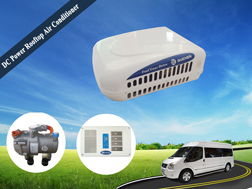 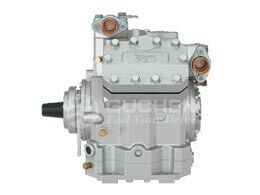 is suitable for BOCK FKX40 series and Bitzer 4N/4P series bus air conditioning compressor, through reasonable design, the capacity has a great improvement. 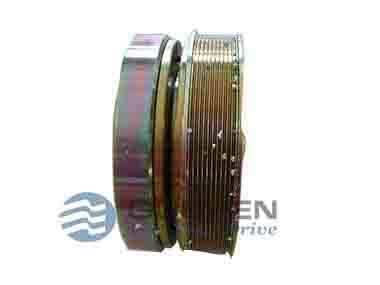 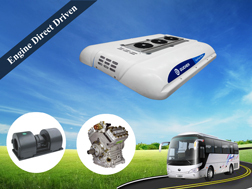 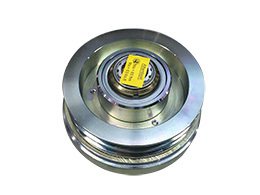 If your bus air conditioning compressor is BOCK FKX40 and Bitzer 4N/4P series, LA16.0140Y 10PK 228 electromagnetic clutch is your best choice.